WHY IT‘S TIME TO STEP INTO THE NEW ERA OF COACHING AND LET DATA DRIVE YOUR TENNIS PRACTICE PLANNING? 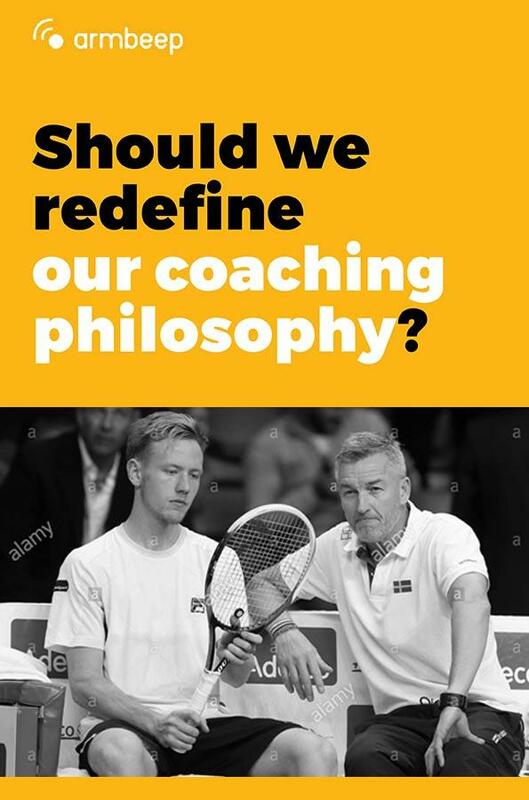 Download free copy of the E_BOOK and find the answers to the questions that can help us better define our coaching philosophy. What answers are in the e-book? What kind of data/information do we use for planning? How do we treat and approach players? On a large scale or individually? How do we collect and store players’ data? What kind of log do we use? How many different aspects of training do we work on in the training process? Is our approach analytic or holistic? What is the role of players in the training process? How involved are they in the training process? How much money can we spend on the performance analysis software? How much value for money can we expect and get? Is the system expensive or affordable?